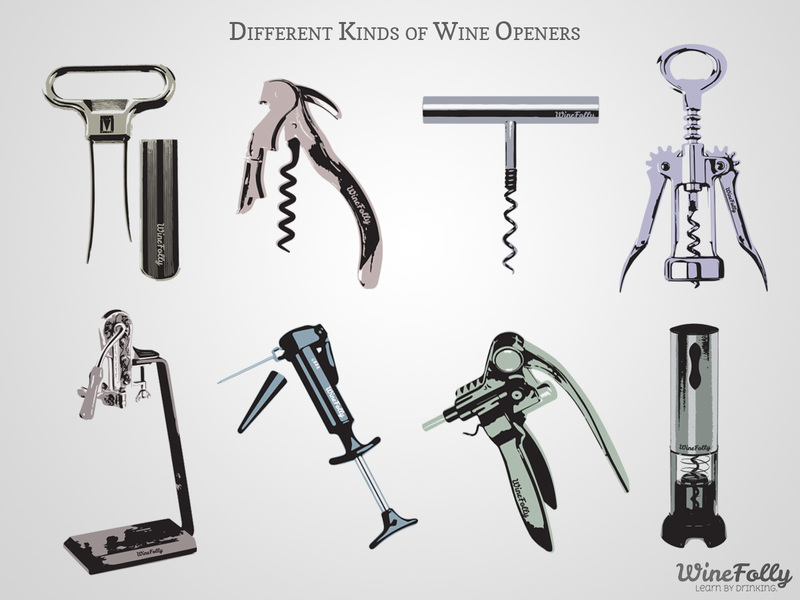 What’s the Best Wine Opener for You? What about a screwtop? I admit that this is the best wine opener out there for anyone who is a serious wino. A waiter’s friend has many variations, including the double-hinged model (pictured) which alleviates the brut-force required to remove a cork.